When we all moved into our new homes on our street, way back in the mid-1980’s, a neighbor was selling Discovery Toys. 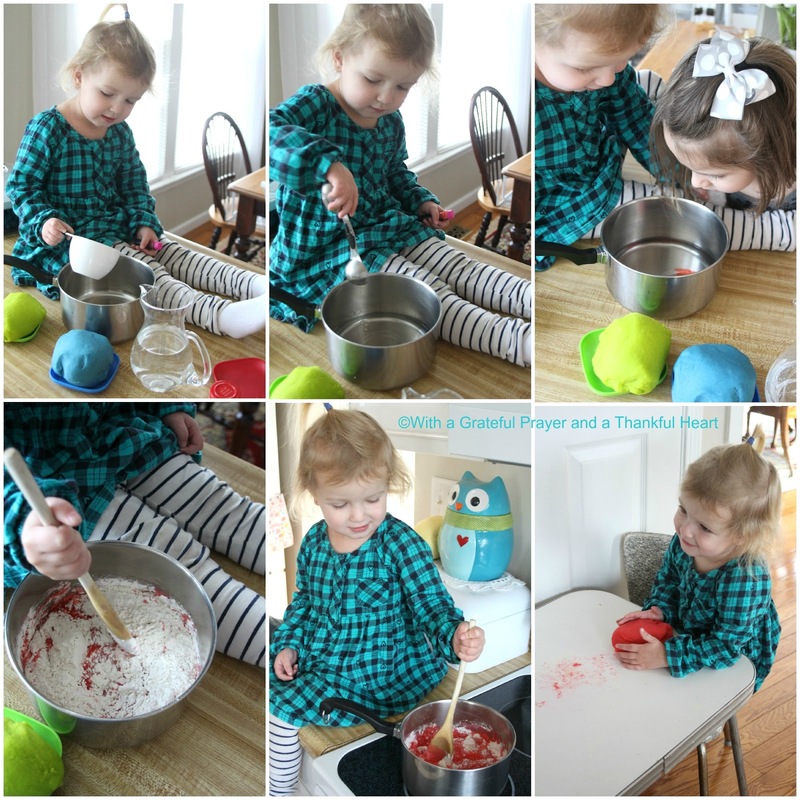 She gave out a wonderful recipe for Making Modeling Playdough at home. 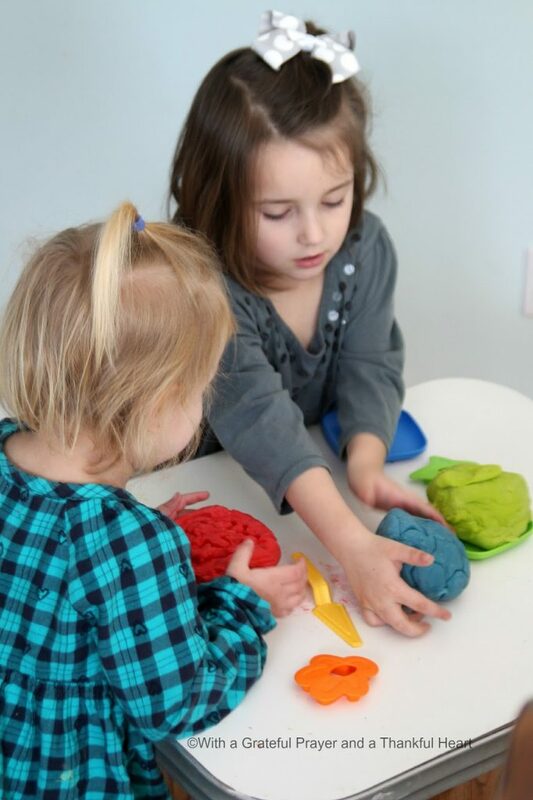 I have made it countless times because it is easy and because it is the softest and fun-to-play-with play dough. Making another batch is on our agenda this week while Cambrie and Chloe are staying. Chloe made (dark) pink playdough. CAUTION NOTE: Once on the stove and the pan begins getting hot, the dough comes together and thickens quickly requiring stronger stirring, far too dangerous for little helpers. Mix all ingredients in a saucepan. Cook over medium heat until mixture pulls away from sides of pan and becomes doughy in consistency. Knead until cool. Model different colors of clay into any shape you can imagine. Keep sealed in containers or plastic bags when not playing. Note: Not edible. Can be used over and over again. Keeps 3 months un-refrigerated. 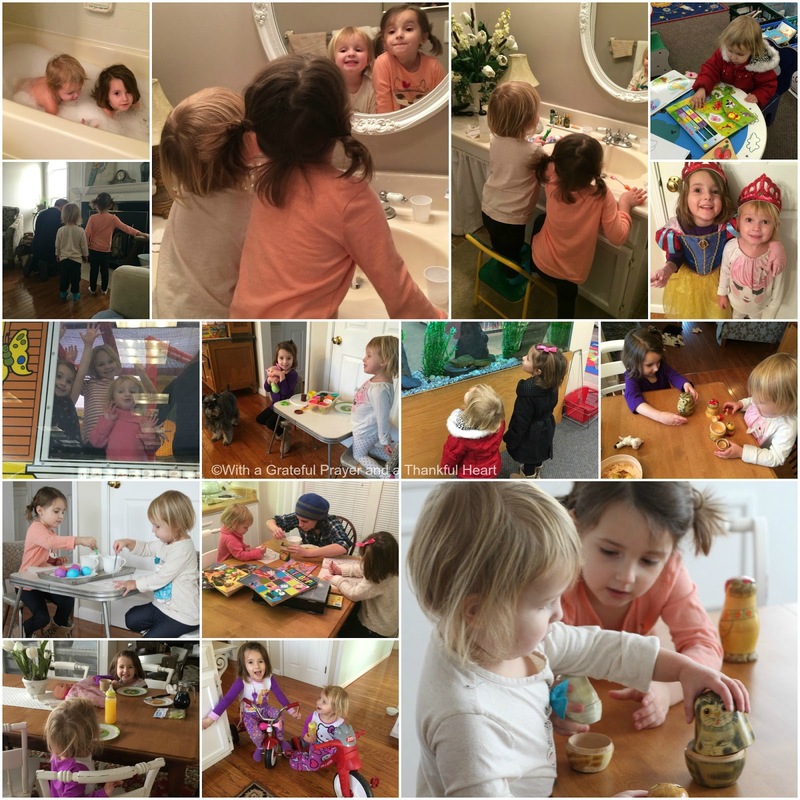 Lots of activities keeps their little hearts and minds occupied and not thinking about missing Mommy and Daddy. Our days are filled with bubble baths, tooth brushing, dress-up, stacking dolls, coloring books, walks with Raider, pancake breakfasts, playdough playing, tyke-riding through the house, library visiting, puzzles, block building, Chick-fil-A lunch with friends, book reading, story telling and dying eggs (Cambrie’s request). I bought a box cake the other day because I thought it looked so pretty in yellow and pink. It was delicious! I frosted it with cream cheese frosting and Cambrie added some sprinkles. 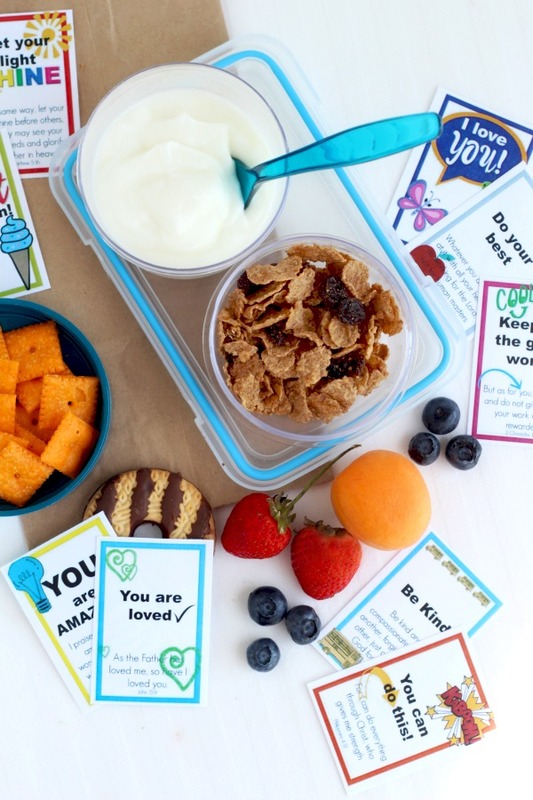 Oh, and you do know, grandchildren are allowed to eat their cake at the same time as their peanut butter and jelly sandwich, all while playing with blocks at lunchtime when they are staying at Mom-Mom’s house. 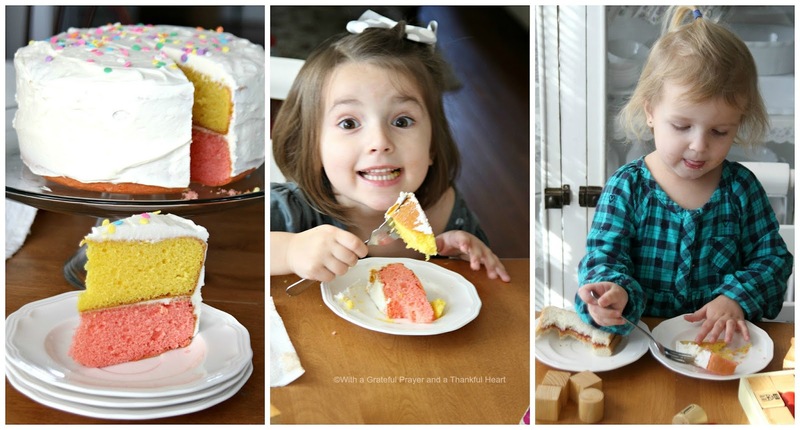 Because, sometimes, grandparents just have to spoil their little sweethearts! 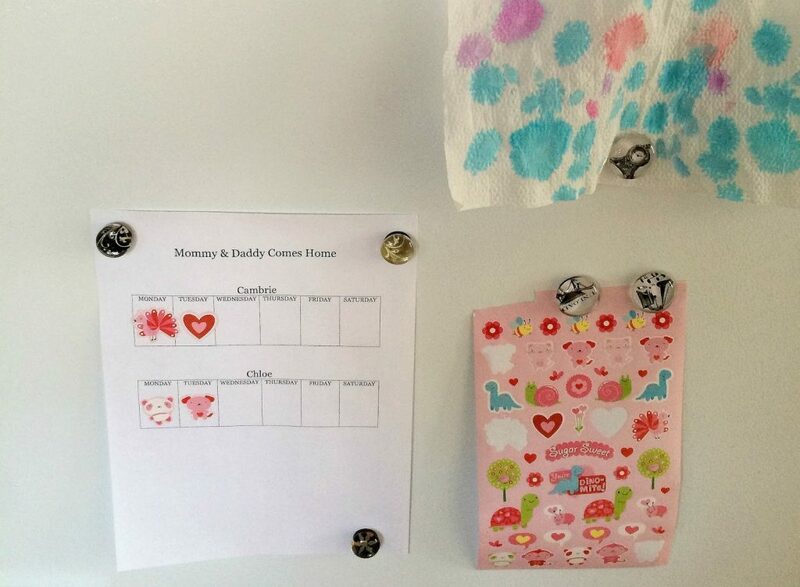 Each morning the girls rush to the fridge to add a sticker to a chart and count the days left until Mommy and Daddy get home. There were some tears the first day from the older sister but now, only an occasional, “I miss Mommy”. We send text photos back and forth and the girls find comfort in seeing their parents. Tomorrow we are getting together with my sister and her granddaughter then a baking project on Friday followed by an outing with Aunt Erin on Saturday. 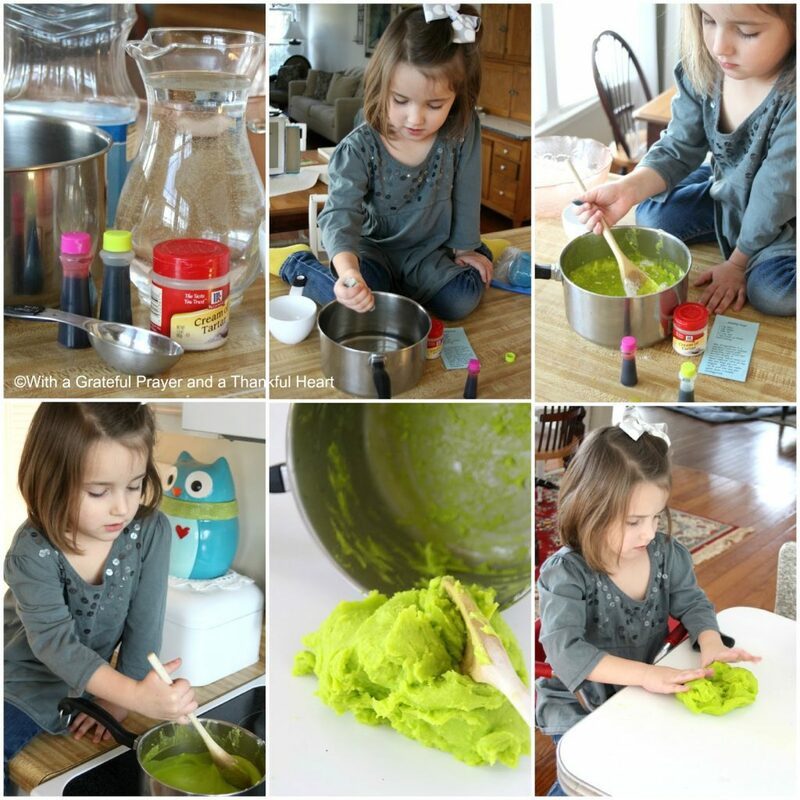 Such great photos Lorraine, I have used this same recipe for dough since my children were small, through my days teaching early years and now with the grandchildren. Your colours are lovely and bright, I need to look for better food colouring that=n I use. What a colorful and creative idea! I know my grandchildren would love spending time with this dough. You share the best ideas! I have been thinking about you this week, and I know your grandchildren will feel sad when they have to say good bye. Such cuties!! 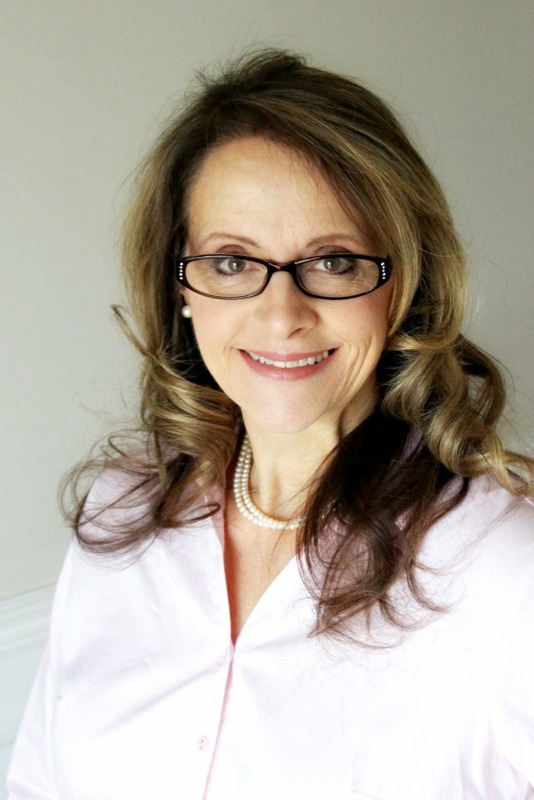 How blessed you are! I miss having little ones around, guess I'll have to wait for grands! You are a doting grandmother. You make their days full of excitement and eventful 🙂 I am sure they are going to miss all this fun when they go back with their parents. I am so glad you posted this. I made i one time with a recipe I found online and it lasted a good long time but when I made it again (using a different recipe because I couldn't find the first) it was rubbery and got moldy. It looks like mom-mom is going to need Monday to rest as well! We use a very similar recipe but our colors never come out so vivid. How fun! I love the sticker chart idea which helps the little ones when they are missing mom and dad. 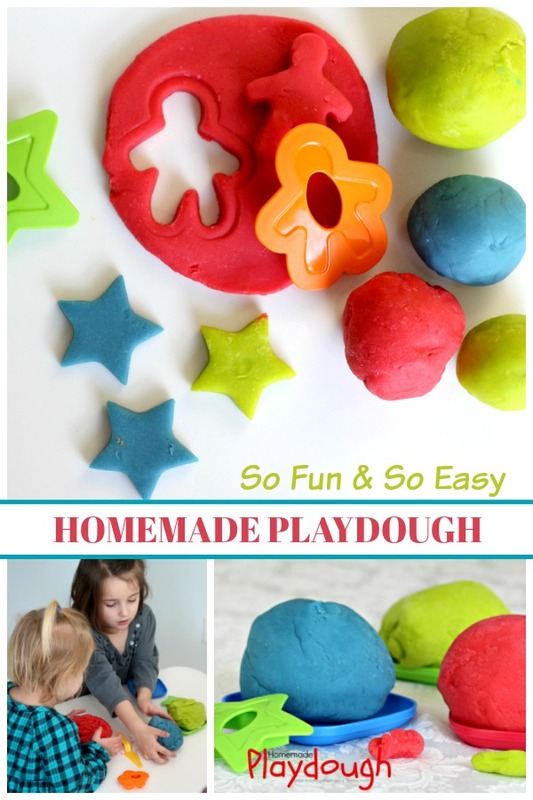 I will use this play dough recipe for sure. Thanks. Looks like they (and you) are having great fun! 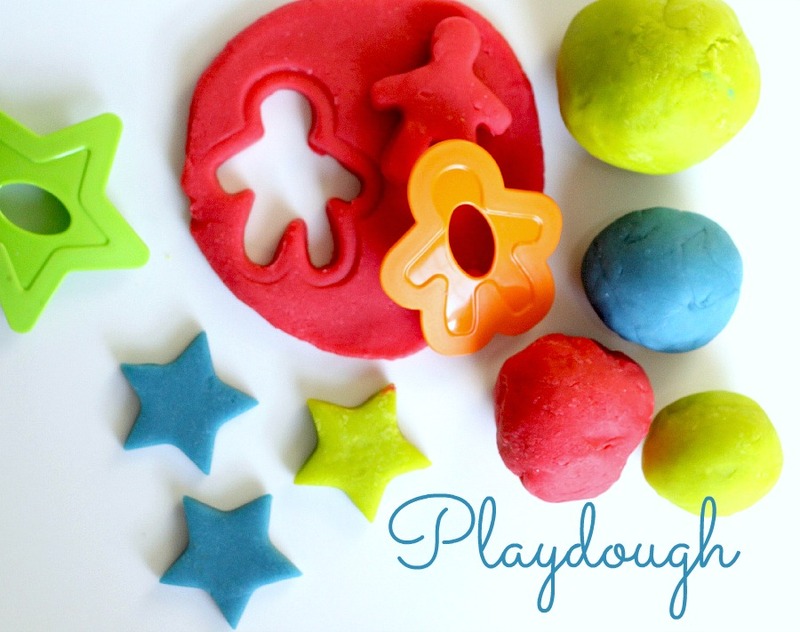 Love the sticker idea, and thank you for sharing the playdough recipe. I can't wait to give it a try! !